When principal ballerina Sasha Davis suffers a career-ending injury at age thirty-eight, she leaves her Boston-based dance company and retreats to the home of her youth in Minnesota. But Sasha’s injuries restrict her movement and her recently deceased mother’s absence haunts her. Since she can’t recover alone, she is forced to hire a temporary live-in aide. Enter the übercapable Evelyn Burt. As large-boned as Sasha is tiny, Evelyn is her employer’s opposite in every way. Small town to Sasha’s urban chic, outgoing warmth to Sasha’s aloof iciness, and idealistic where Sasha is hopeless, nineteen-year-old Evelyn is newly engaged and sees the world as one big, shiny opportunity. Sasha has had her whole life shattered when her body was shattered by a black out episode, which caused her husband to drop her. In a reaction to the loss of fame, shame and self-pity, Sasha isolates herself in her home in her home town. Evelyn, her bodyguard, housekeeper, cook, errand runner is an optimistic, cheerful girl, who at times lacks social skills, but you cannot help but love her. The essence of this story, once again, like Ms. Baumbich’s other books is formed around a snow globe with seemingly a mind of it’s own. It is more difficult to tie in the snow globe in this book than the others, but it seems that the snow globe mirrors her feelings and what will happen to Sasha. Can Sasha find healing and see what her isolation has cost her and her husband? Can Evelyn, with all her blundering ways, learn as well, without costing her relationships with her parents, when they disagree about her education and hasty engagement? Book provided at no cost to me by Blogging for books. My review is my own and I was not paid for it in anyway. Almost a month before Thanksgiving, I like to focus some of our history time on Thanksgivng and early American history. I want to spend some time on some crafts and reading books that tell different stories from different prospective. We listen to audio books on these topics as well, sort of hitting it from all angles. These are a couple we have done in the last month! Some of them, you know all have their slants, but you can learn and discuss many things from even picture books! Ava Ellington has just gone through a bad break-up and it is affecting her work. She is a head producer for a Seattle talk show and needs just the right story for her big break. When her mother is injured and cannot travel with Ava’s grandfather on a tour of World War 2 battle sites, she sees it as a chance for her big break. Surprises wait for Ava along the way, especially as to why her grandfather is acting oddly, a surprise reconnection with her first love and perhaps a mystery woman. 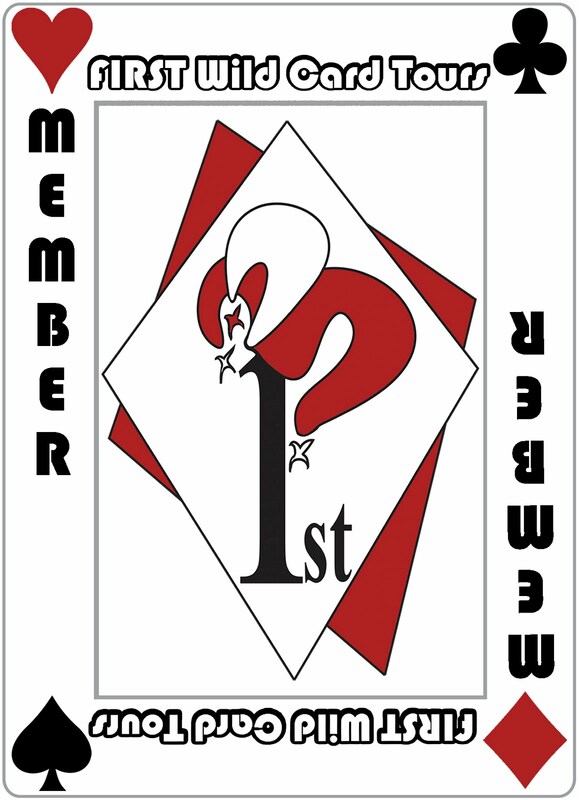 History will come alive for you, reading the true stories from the brave men of the Eleventh Armored division, that Tricia has skillfully woven into a fiction story of grandfathers and their grandchildren. As I read this story, since I am the granddaughter of a man who served in 94th infantry division, a part of Patton’s Third Army as an Interrogation and counter intelligence specialist. My grandfather did not speak of many of his experiences until the last several years, as they were too hard to speak of. I felt the thankfulness that rose up within me as I read Tricia’s skillful retelling of these heroes tales, re-written in a way that people could understand and relate to. You will enjoy this story and find your eyes welling up with tears as mine did, thinking of the men who gave their all for our country. Enter 11/16 – 11/29. RSVP for Facebook Party on 11/29! Don’t miss a moment of the fun. RSVP today and tell your friends via FACEBOOK or TWITTER and increase your chances of winning. Hope to see you on the 29th! We love homemade food in our family. We like things simple, but we are not about to sacrifice taste for simplicity. Last year we were trying to come up with ways to make things simpler, but many of the suggestions, we were not willing to take as they compromised the taste. We did find some things that worked for us though, and last Thanksgiving was wonderful, when it came to being simple. Make as much ahead of time as you can!!! 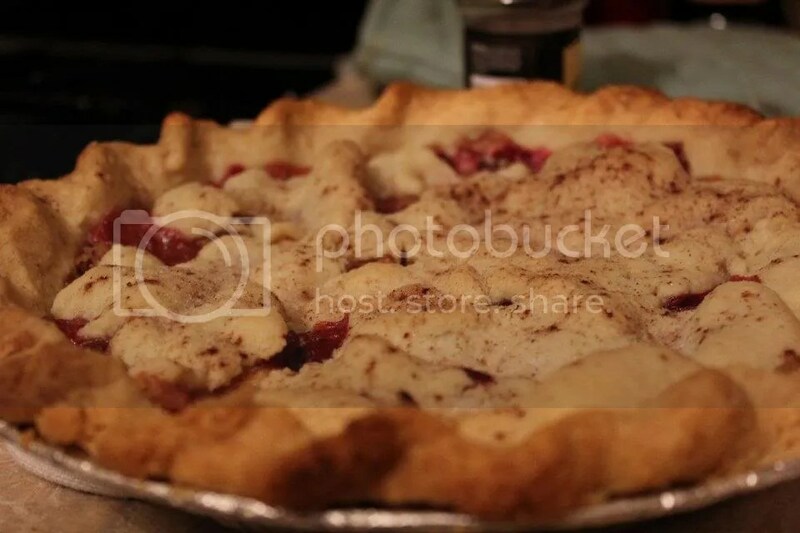 I baked several pies on Wednesday or Tuesday and had them in the fridge or cold for the day of the dinner. We peeled the potatoes on Wednesday, put them in a bucket of cold water with cream of tarter and they stayed beautiful for the meal. Since we serve a lot of people, it was a 4 gallon bucket full of potatoes. Toast the bread for stuffing the week before even. The day before, cut up all celery, etc for the stuffing. Make a detailed list of what everyone is bringing! Bring containers for leftovers. It helps to organize the first and for the people who are leaving, and want to take some with them. Thanksgiving can be a ton of work, but it also can be very relaxing and enjoyable with the right preparation, with prep ahead of time and careful planning! 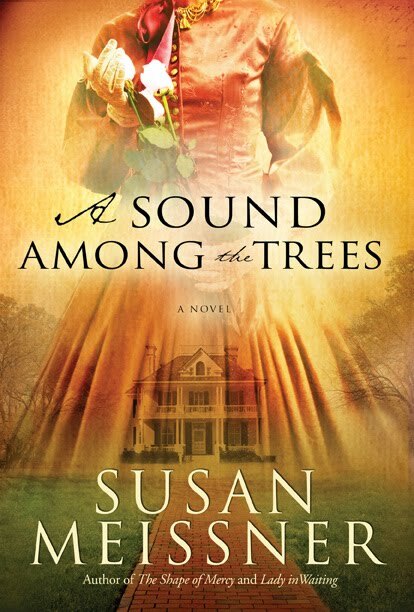 A sound among the Trees by Susan Meissner Plus Giveaway!!! Do you ever get sucked into a book that you thought you wouldn’t? Susan Meissner has a knack with this! Don’t start this book when you have to put it down or you may find yourself running behind like I did! Sadly, I was 10 minutes later to pick up my son, something I never do, but he was fine…. This southern belle of a book will find you visiting a historical mansion in Virginia, complete with cannonball lodged in the side of it and perhaps a ghost or two, or so it is rumored. Marielle Bishop, new bride and transplant from Arizona finds that the state not only lacks hot peppers and does not even know what cilantro is, but also is full of refined secrets that only snippets are shared. When she goes on a hunt for answers, she wonders what she will uncover if anything. Was the great-great- grandmother who lived long ago in this house, a Union spy, and is she still trying to make amends or is it just a superstition carried on through the ages? What really happened during the war in this house? Adelaide, the current matriarch of Holly Oak, finds herself struggling with accepting her new granddaughter- in law, and is struggling to make sense of the loss in her life as well. Will she be able to learn from history as well and find healing? I loved, as usual, the historical letters and detail in Ms. Meissner’s book. I found myself drawn into the letters and feeling the love and the sacrifice, as well as the terror of the time period. If you are a history lover, I imagine you will find yourself in the same place! A wonderful story of healing and understanding, that I think anyone would enjoy! Would anyone like to win a copy of this book? If you would like to enter to win, please leave a comment on this post telling me what is your favorite book to read during the holiday season!!! Make sure to leave your email address! 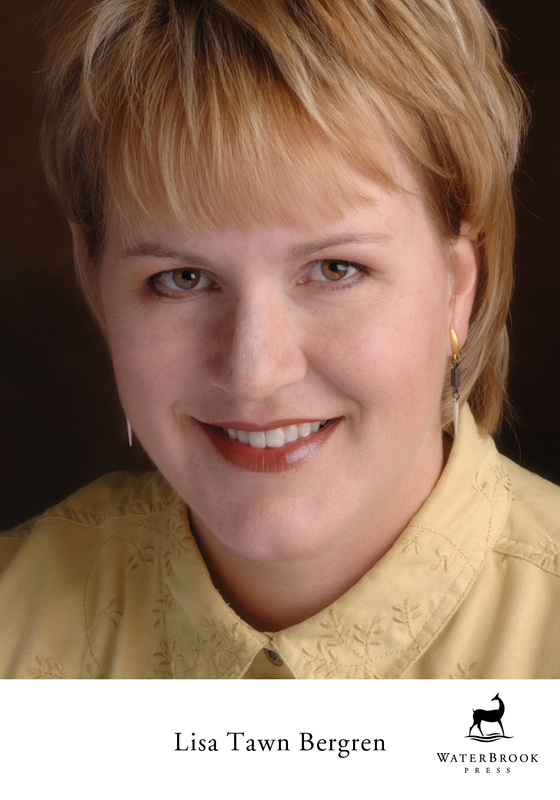 Award-winning writer Susan Meissner is a multi-published author, speaker and workshop leader with a background in community journalism. 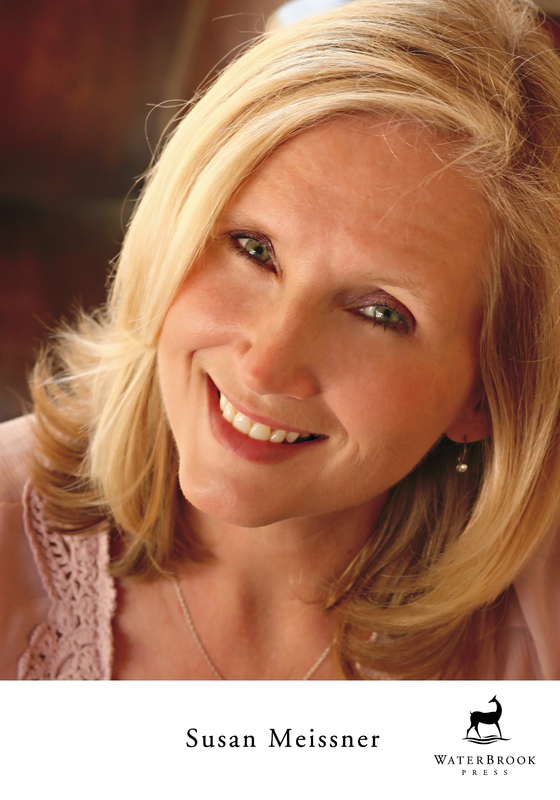 Her novels include The Shape of Mercy, named by Publishers Weekly as one of the Best Books of 2008. She is a pastor’s wife and a mother of four. When she’s not writing, Susan directs the Small Groups and Connection Ministries program at her San Diego church. A house shrouded in time. A line of women with a heritage of loss. As a young bride, Susannah Page was rumored to be a Civil War spy for the North, a traitor to her Virginian roots. Her great-granddaughter Adelaide, the current matriarch of Holly Oak, doesn’t believe that Susannah’s ghost haunts the antebellum mansion looking for a pardon, but rather the house itself bears a grudge toward its tragic past. Cook ground beef. Add other ingredients and simmer until thick for about 20 minutes. Serve on soft buns or bread. I made these stuffed mushrooms one day as I was craving them. I mixed about 1/4 c. ground beef, 1 t. Italian sausage seasoning, 1/4 c. bread crumbs, 3 T. mozzarella cheese, finely chopped stems of mushrooms, pepper, garlic powder and some salt. Mix well and roll into balls and put into the tops of mushroom caps. Bake at 350 for 15-20 minutes, until meat juices run clear! Enjoy!! There are no second chances. Or are there? Krista Mueller is in a good place. She’s got a successful career as a professor of history; she’s respected and well-liked; and she lives hundreds of miles from her hometown and the distant mother she could never please. It’s been more than a decade since Alzheimer’s disease first claimed Charlotte Mueller’s mind, but Krista has dutifully kept her mother in a first-class nursing home. Now Charlotte is dying of heart failure and, surprised by her own emotions, Krista rushes to Taos, New Mexico, to sit at her estranged mother’s side as she slips away. Battling feelings of loss, abandonment, and relief, Krista is also unsettled by her proximity to Dane McConnell, director of the nursing home—and, once upon a time, her first love. Dane’s kind and gentle spirit—and a surprising discovery about her mother—make Krista wonder if she can at last close the distance between her and her mother … and open the part of her heart she thought was lost forever. I sighed. Dane knew that his old nickname for me always got to me. “For what? For long, deep conversations?” I winced at the harsh slice of sarcasm in my tone. It was typical of him to hold out a mysterious hook like that. “I don’t know, Dane. The school term isn’t over yet. It’s a hard time to get someone to cover for me.” It wasn’t the whole truth. I had an assistant professor who could handle things on her own. And I could get back for finals. Maybe. Unless Dane wasn’t overstating the facts. I slowly let my mouth close and paused. I was in no mood to argue with him now. “I’ll meet you at Cimarron,” I said. “Great. It will be good to see you, Kristabelle.” I closed my eyes, imagining him in his office at Cimarron Care Center. Brushing his too-long hair out of his eyes as he looked through his own window. He hung up then without another word, and it left me feeling slightly bereft. I hung on to the telephone receiver as if I could catch one more word, one more breath, one more connection with the man who had stolen my heart at sixteen. I drove too fast but liked the way the speed made my scalp tingle when I rounded a corner and dipped, sending my stomach flying. Dane had never driven too fast. He was methodical in everything he did, quietly moving ever forward. He had done much in his years since grad school, establishing Cimarron and making it a national think tank for those involved in gerontology. After high school we had essentially ceased communication for years before Cimarron came about. Then when Mother finally got to the point in her descent into Alzheimer’s that she needed fulltime institutionalized care, I gave him a call. I hadn’t been able to find a facility that I was satisfied with for more than a year, when a college friend had shown me the magazine article on the opening of Cimarron and its patron saint, Dane McConnell. “I know him,” I said, staring at the black-and-white photograph. “What happened?” she asked, her eyes dripping disbelief. I still wasn’t sure. Things between us had simply faded over the years. But when I saw him again, it all seemed to come back. Or at least a part of what we had once had. There always seemed to be a submerged wall between us, something we couldn’t quite bridge or blast through. So we had simply gone swimming toward different shores. Mother’s care had brought us back together over the last five years. With the congestive heart failure that was taking her body, I supposed the link between us would finally be severed. I would retreat to Colorado, and he would remain in our beloved Taos, the place of our youth, of our beginnings, of our hearts. And any lingering dream of living happily ever after with Dane McConnell could be buried forever with my unhappy memories of Mother. it so hard my knuckles were white. I glanced in the rearview mirror, knowing that my reverie was distracting me from paying attention to the road. It was just that Dane was a hard man to get over. His unique ancestry had gifted him with the looks of a Scottish Highlander and the sultry, earthy ways of the Taos Indians. A curious, inspiring mix that left him with both a leader’s stance and a wise man’s knowing eyes. Grounded but visionary. A driving force, yet empathetic at the same time. His employees loved working for him. Women routinely fell in love with him. I didn’t know why I could never get my act together so we could finally fall in love and stay in love. He’d certainly done his part. For some reason I’d always sensed that Dane was waiting for me, of all people. Why messed-up, confused me? Yet there he was. I’d found my reluctance easy to blame on my mother. She didn’t love me as a mother should, yada-yada, but I’d had enough time with my counselor to know that there are reasons beyond her. Reasons that circle back to myself. I’d always felt as if I was chasing after parental love, but the longer I chased it, the further it receded from my reach. It left a hole in my heart that I was hard-pressed to fill. God had come close to doing the job. Close. But there was still something there, another blockade I had yet to blast away. I would probably be working on my “issues” my whole life. But as my friend Michaela says, “Everyone’s got issues.” Supposedly I need to embrace them. I just want them to go away. “Yeah,” I muttered. Dane McConnell was better off without me. Who needed a woman still foundering in her past? I had to focus on Mother. If this was indeed the end, I needed to wrap things up with her. Find closure. Some measure of peace. Even if she couldn’t say the words I longed to hear. Why was it that she had never been able to force those four words from her lips? 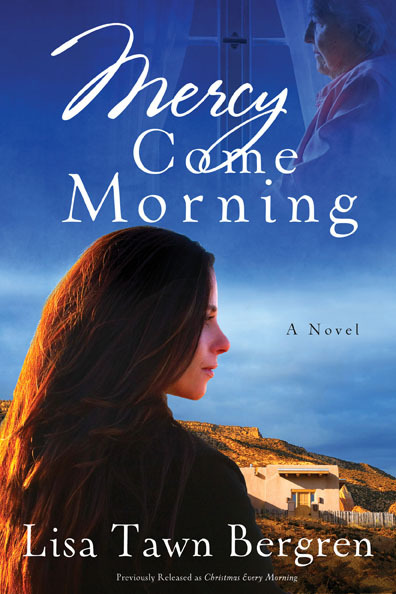 Excerpted from Mercy Come Morning by Lisa Tawn Bergren Copyright © 2011 by Lisa Tawn Bergren. Excerpted by permission of WaterBrook Press, a division of Random House, Inc. All rights reserved. No part of this excerpt may be reproduced or reprinted without permission in writing from the publisher. I have apples that need to be gone through and used, and since it is getting colder outside, they had to be moved to a warmer location. Here are some great apple recipes I am looking to try out!! Apple Cinnamon Spice Ice Cream This one sounds amazing and I also got some Half and half to use up!! Yesterday we made two wonderful pies. One had a butter/shortening mix crust with apples and cranberry inside. The other was just a plain apple, but they were both amazing! I am also planning on canning some applesauce. I need to borrow a Victorio strainer and one of these years, buy my own! !